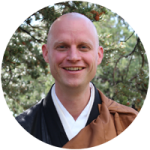 At Crestone Mountain Zen Center we continue the monastic tradition of the 90-day Practice Period. 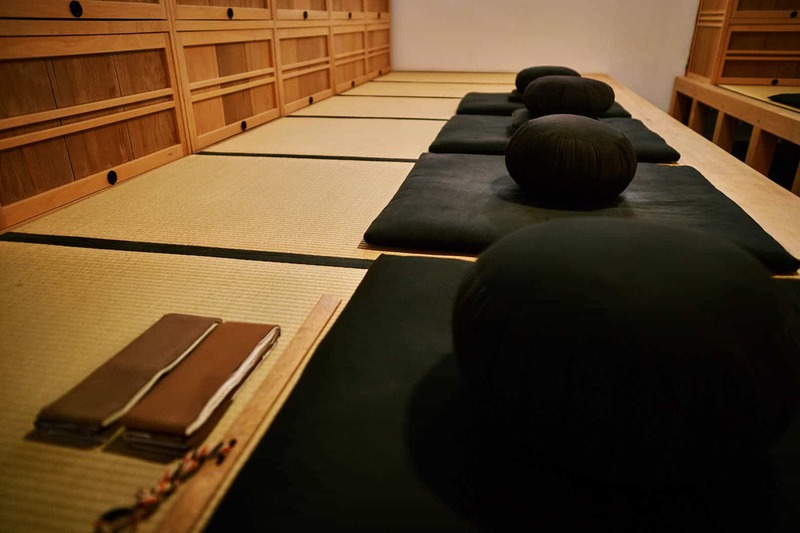 During the Practice Period residents and students are engaged in a rigorous daily schedule of Zazen, oryoki meals, lectures, study, and ceremony. All Practice Period participants live together for three months without leaving the premises of the monastery. The Practice Period takes place from January 9 through April 16. To adjust to the altitude and the schedule, it is recommended to arrive a few days earlier. Due to the intensive nature of the Practice Period, applicants must have an ongoing meditation practice. If you don’t have an established relationship with Dharma Sangha, we will contact you to arrange an interview. Sliding Scale: $4,800 to $3,600 for room and board. Please use the sliding scale according to your financial situation and membership level. It is customary to make an additional teaching donation of at least $500. A deposit of $800 is required upon making a reservation. Practitioners participating in residential practice of six months or longer pay $600 per month. If the residency includes Practice Period no further fees apply. Financial assistance is available through a limited number of work-trade scholarships. Please inquire with our office. The cost for short-term participation is $55 per day plus teaching donation. Membership discounts apply.